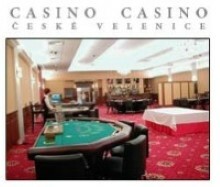 Casino Aleks is situated on the Czech-Slovak border crossing Ceske Velenice. 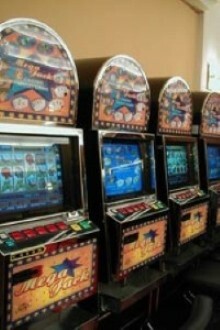 They offer table games, and live poker. 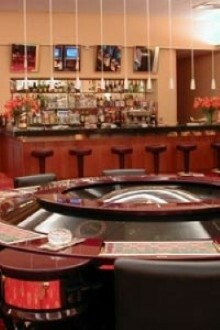 Restaurant offers international specialities, Russian and Armenian dishes, kebab and grill. Parking is free. Restauranat and Bar. International specialities, Russian and Armenian dishes, kebab and grill.